Minivan Solar Power System Blueprints - Mobile Solar Power Made Easy! About a year ago, I tried to live in a minivan and figured that I needed a lot of power. I outfitted the minivan with a 1045 watt hour lithium battery, and 200 watts of flexible solar panels. I was able to power a microwave and pretty much anything I wanted. I loved it. But guess what? I did not use it. I do not like to cook in a minivan, or any van for that matter. I like full sized kitchens. I am not going to spend my time hunched over in a van trying to "make it work". No thank you. So I downsized.. So instead of building a system with a large battery (which is typically recommended) I experimented with multiple configurations till I came to the configuration below. 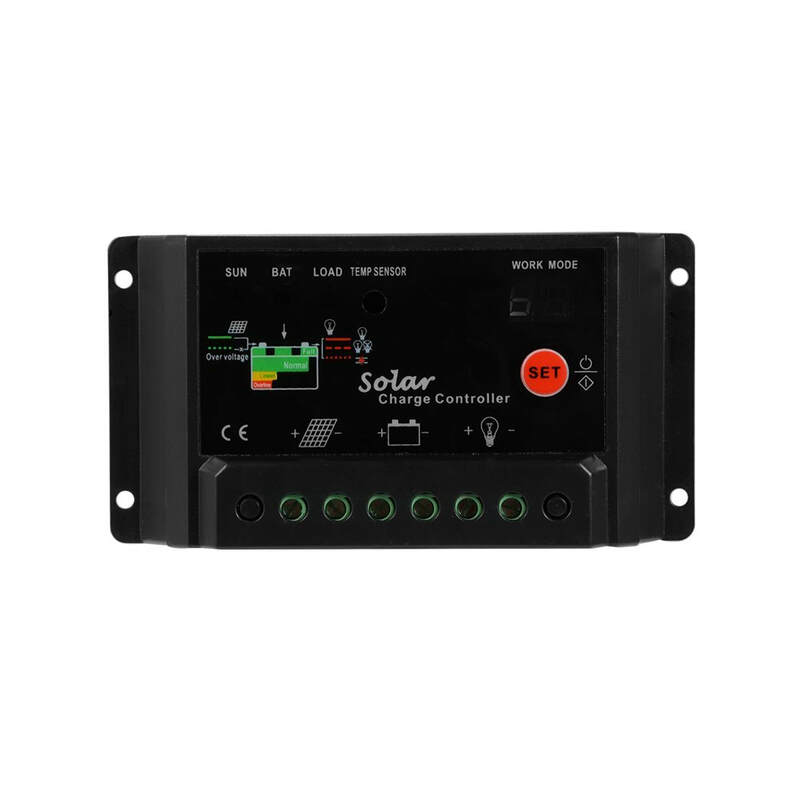 This system can power or charge most appliances when it is sunny out, and has enough battery capacity to run some LED lights all night long. Another benefit of this system is cost: solar panels are cheap, but batteries are not. Having a small battery with just enough capacity to run some lights and a laptop every night, is all I really need. This drastically reduces the overall cost and size of the system. 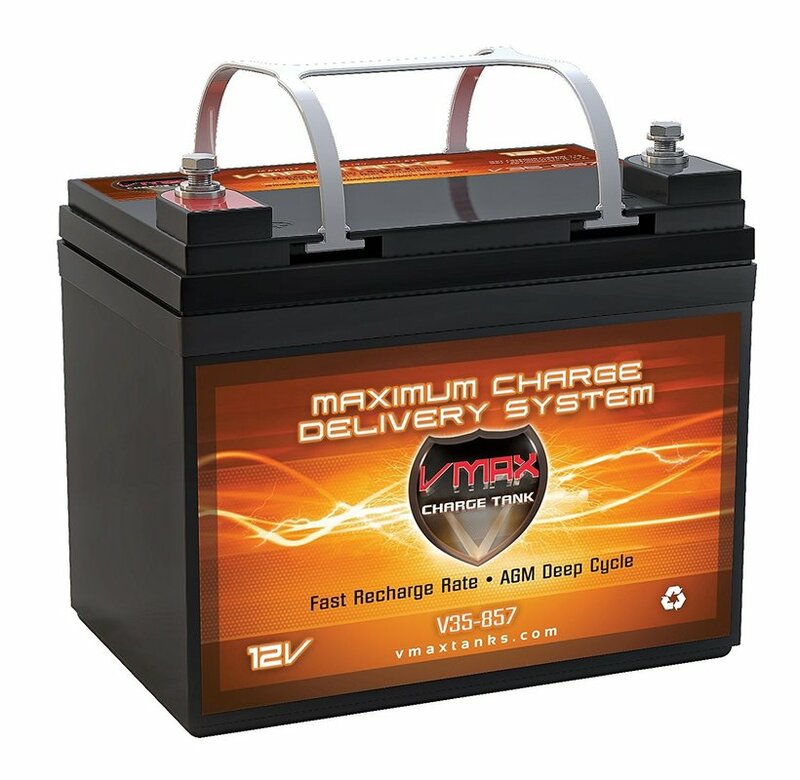 35 amp hour lead acid deep cycle agm sealed battery. Works well. 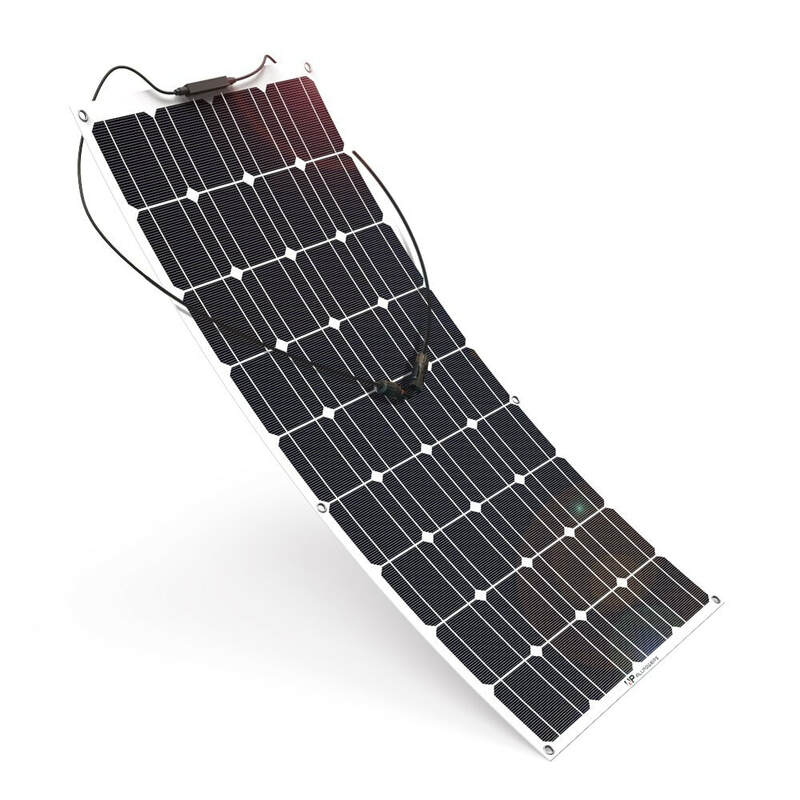 Great charge and discharge rate and can handle 200 watts of solar, and no more. It weighs 27 pounds, but is extremely tiny. If you put two of these in parallel, you can double the capacity. Be sure to put a fuse on the positive terminal. Solar charge controller I am using. I always recommend using a MPPT charge controller, but for this small of a system, it doesnt matter much. 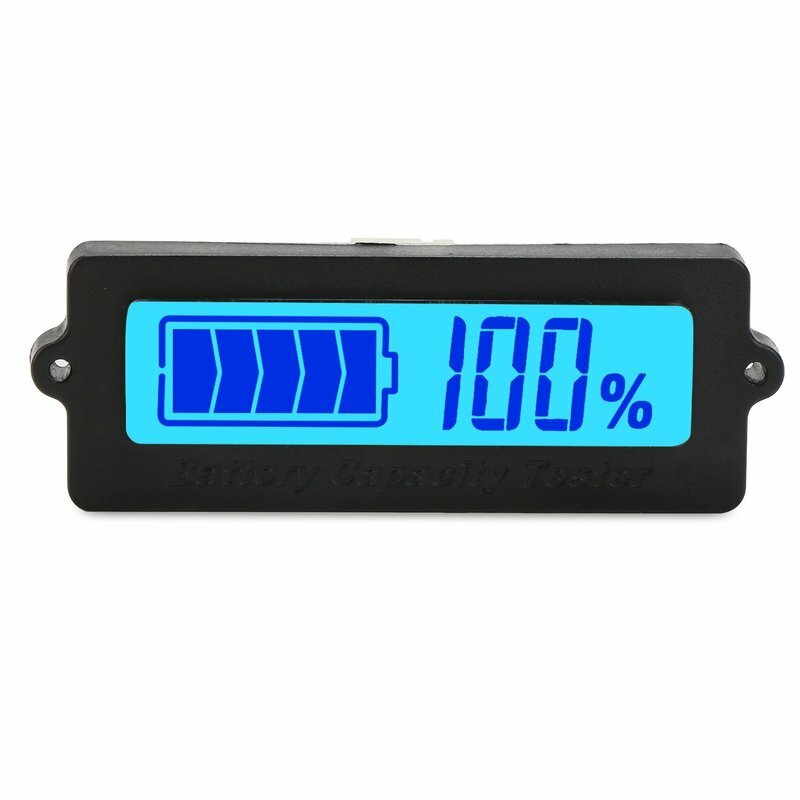 This charge controller works well and I have put it on multiple systems. I tested it with some watt meters and it is 75% efficient, which is 5% more than others. There is some quality control issues in the reviews, but if it works the first day, it will probably work well for years. Be sure to attach it to the battery first, then the solar panels. 2x 100 watt mono flex panels. I have had a few of these flex panels fail, and this one has held up. You still need to cool it by making some airflow under it. But you still want your vehicle to be aerodynamic. What I do is use a strip of VHB tape on the leading edge and trailing edge of the panel, and slip some thin dowel sticks under the panel. This gives it a decent amount of airflow. If you have a roof rack you can mount it, you can use that, and the panels will stay cool, but roof racks are not that aerodynamic. It is ideal to flush mount. 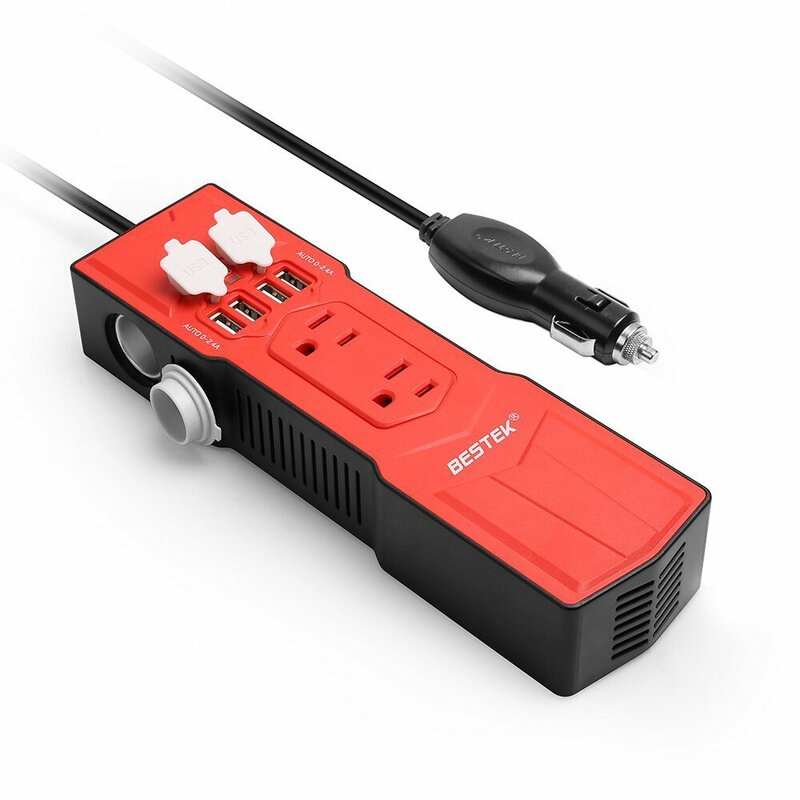 Really awesome little 200 watt inverter. I use it to power all sorts of stuff! I also use it to charge a lithium USB battery bank. 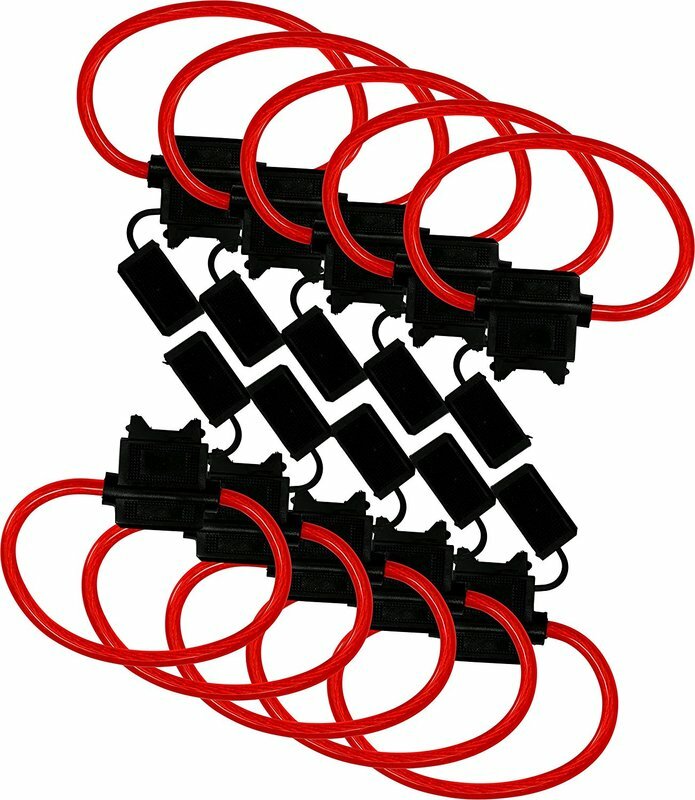 Hardwire it to your system for the best efficiency. Standby inverter power usage is 5 watts (I tested it myself). This system is surprisingly powerful! I am using it with a 12 volt oven to cook meals, and I can run my laptop as much as I please. I may upgrade the inverter eventually. I highly recommend this setup!